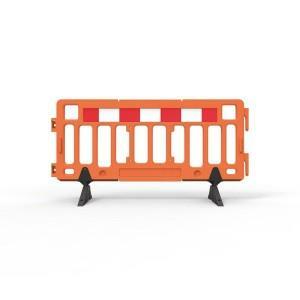 Event Fence portable barrier is a system of interlocking free standing fence panels. Strength, durability and flexibility are all features of Event Fence. 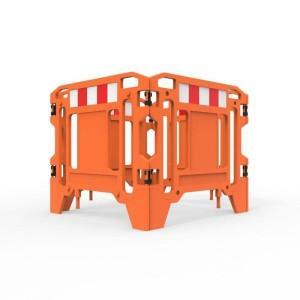 Simply link Event Fence panels together to create continuous barricading for festivals, parades, sporting events or work sites. Optional forklift stillage makes storage and transporting of Event fence panels simple and efficient. Fully welded steel construction, galvanised finish. 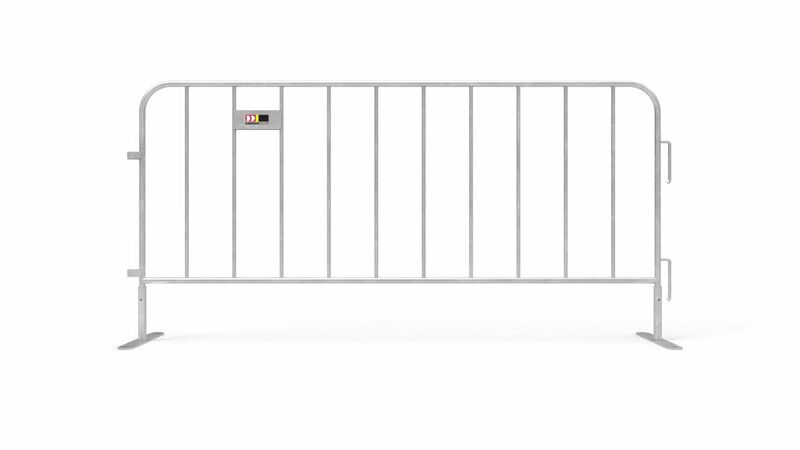 Optional stillages are available for use with forklifts. Low profile removable feet reduce tripping hazards. 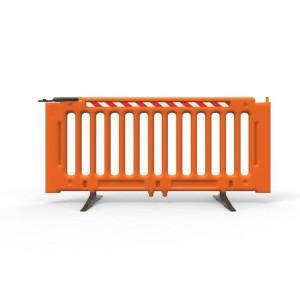 Description: Modular and portable temporary barrier system. Material: Fully welded steel construction. Installation: Free standing panels, link together. No tools required.